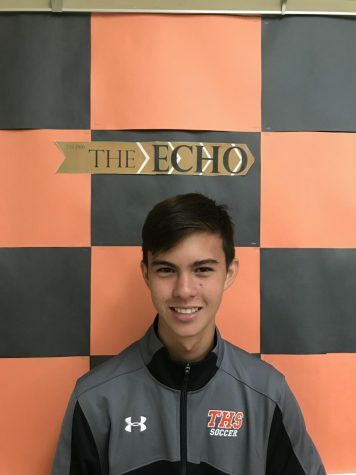 Hunter Neuman ('20), Sports Editor, loves playing soccer and hopes to one day become a sports journalist. He is an avid fan of the Premier League, and his favorite team is Manchester United. In his spare time, he enjoys to play FIFA with his friends.